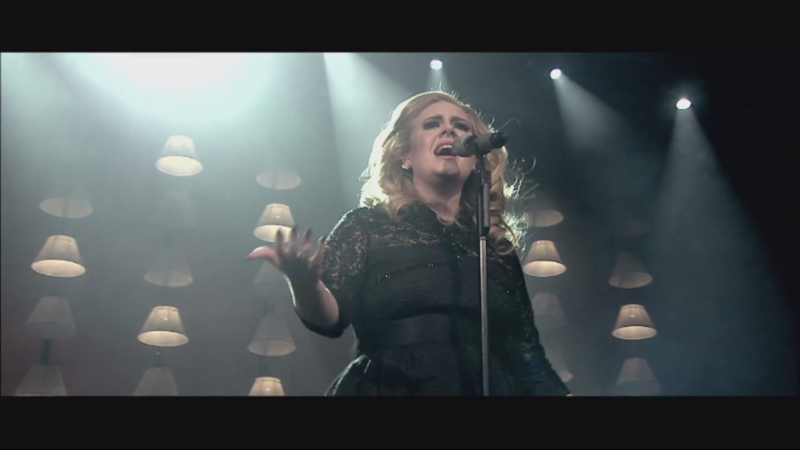 We filmed Adele's magical concert at the Royal Albert Hall as a co-production with Family Values and with the exceptionally creative director Paul Dugdale. This beautiful setting couldn't have been more fitting for such a talented, warm and charismatic performer. Paul captured not only Adele's sensational music that touches the hearts of thousands but also those intimate moments that make you feel like you wish Adele was your best friend.